What are the Different Types of Brick Manufacturers? 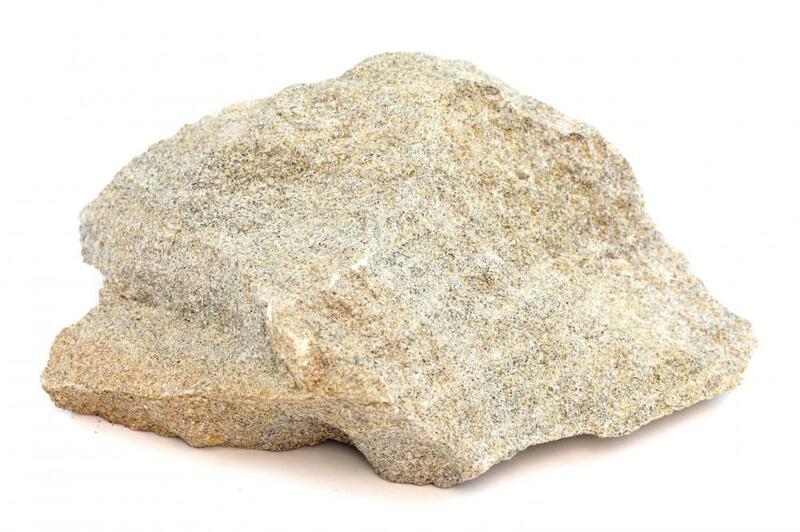 A piece of sandstone, which can be used to make bricks. Clay and slate are used to create bricks. Bricks are strong, durable masonry units that have had rather a prominent place in human history. Many still-standing historical structures are built in brick and help shed a light on ancient events. That is how we know that the Egyptians and the people of the Indus Valley Civilization were partial to mud brick masonry, and that the Romans propagated fired brick construction throughout their empire. In modern times, bricks continue to hold sway in the construction industry. They are versatile and can be used for just about any type of building applications. Furthermore, present-day brick manufacturers have outdone their ancient counterparts in producing bricks in a more extensive range. Apart from clay, materials like slate, shale, calcium silicate, fly ash or concrete are being used in brick making. Different brick manufacturers differ in the exact materials used in brick making, the proportions in which they are used, and in how and to what degree the bricks are fired. The firing work may be done using traditional kilns or modern ones. The process of brick making itself is essentially a simple one. 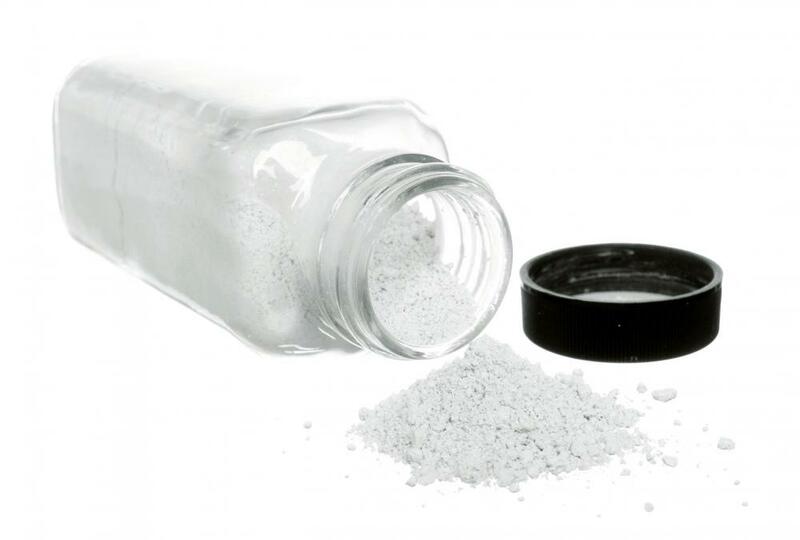 Clay is mixed with sand, water and any required additives, and the mixture is well-grounded. It is then pressed into steel molds, or extruded through a die and then cut up into required sizes. The molded bricks are then fired in a kiln at high temperatures. Bricks damaged in the manufacturing process are recycled and reused. It is possible to find bricks in a wide range of colors, sizes, shapes, textures and building characteristics. 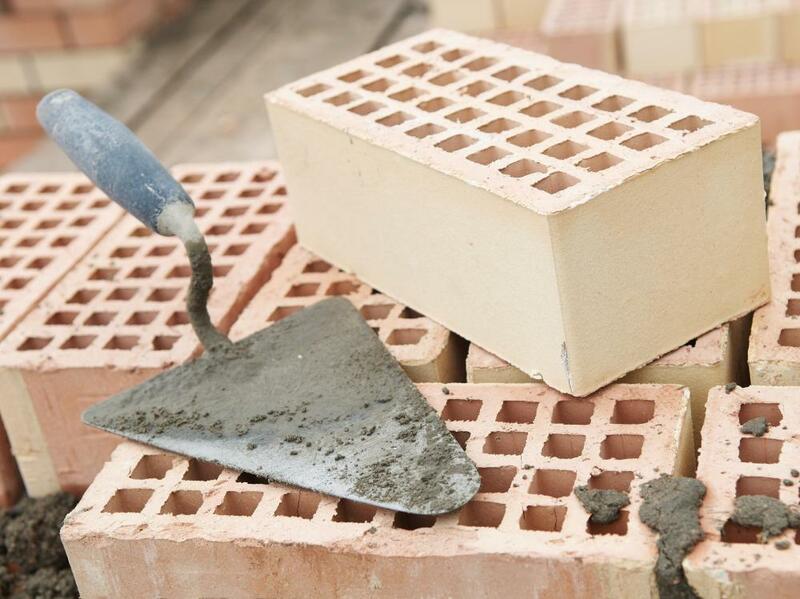 Commonly available bricks include clay bricks, fire bricks, refractory bricks, industrial furnace bricks, insulation bricks, cold face bricks, hot face bricks, high alumina bricks and paving bricks. Depending on raw materials used and firing temperatures, the bricks may come in red, pink, yellow, buff, white, and other color variations. There are also bricks cut and shaped from natural stone materials like marble, granite and sandstone. 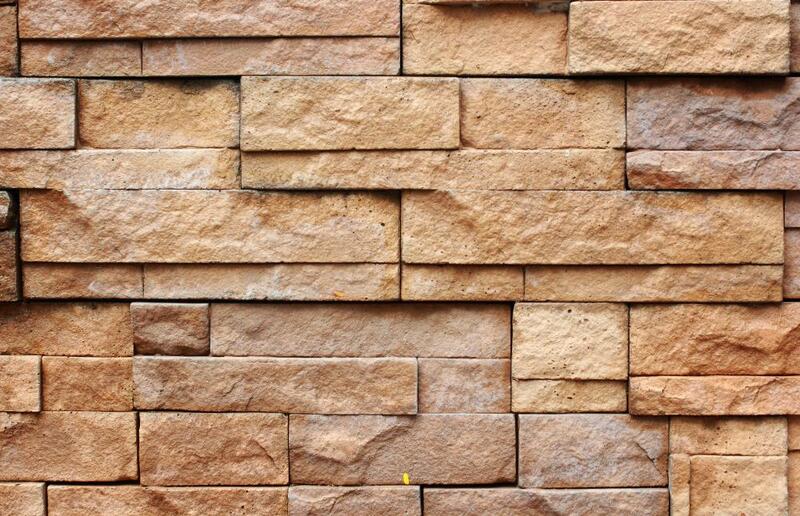 Stone bricks are durable, but can be rather time-consuming to manufacture and heavy to handle. Bricks made of concrete, on the other hand, take up less manufacturing time and make for easier handling. Bricks can be ordered directly from the brick manufacturers or purchased from retailers. Unlike in the past when they catered only to the local or national market, many brick manufacturers have now expanded their geographic market base and ship their products worldwide. Bricks are stamped clearly with the brick manufacturer's marks for easy identification. How Do I Choose the Best Facing Bricks? How Do I Choose the Best Refractory Brick? How Do I Choose the Best White Brick? What Is Involved in Brick Manufacturing?